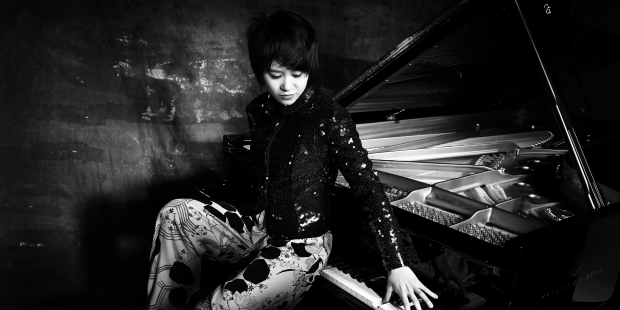 This is your chance to get your hands on a copy of Yuja Wang's brand new solo album! Featuring recordings of the likes of Rachmaninov, Scriabin, Ligeti and Prokofiev, The Berlin Recital is Editor's Choice inside issue 106 and receives five stars. Want to get your hands on a copy? Head over to our Competitions Page. You have until 25th March 2019.